This is one I have been shelving for awhile .. but it's also one I get numerous requests on, so today, per say.. I decided to dive right on in on the expo's'e of Shirley Temple. ANNnnything for a ryme and reason in it's due season folks ... annnything! When I think of Shirley Temple .. I think drink, more than the gal. Yes, I realize that some who come here on this site would (and will) be appauled because they, themselves are fellow historians .. but, I dothink of the drink more than the person when I hear that name, & thats the way it is. For those who know the drink and the person .. it doesn't take to much thinking, to connect the two. Fans are quick to point out that the drink was inspired by Temple herself ..(imagine that.) **I can't say I blame them though .. If there were a popular Chaplin drink .. I'd be pointing that point out too..
Astaire has the dance, Taylor has the perfume (and diamonds), GaGa, the monsters ... but Temple,,, whyy Temple has 'THE' non-alcy drink! An honor I am quite sure made her gitty to no end. THE DRINK .. is often served to children dining with adults in lieu of real cocktails. It's reported that the cocktail was invented by a bartender at Chasen's, (a restaurant in Beverly Hills, now called Bristol Farms,) in the 1930s to serve to the child actress Shirley Temple. Other claims to its origin are made .. however, the cocktail being invented there was JUST more interesting. The resturant has such a rich celebrity history. 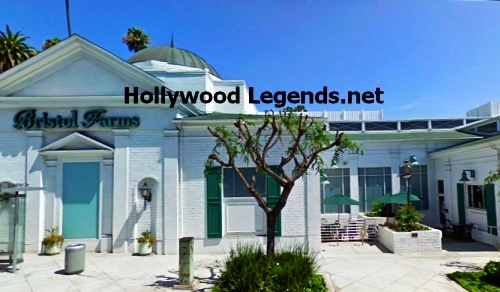 Elvis, Reagon, Sinatra, Depp, Dean, Curtis, and Taylor are just a few reported to be seen here on a frequent basis in their time. In fact, In 1962, whilst Liz Taylor was filming Cleopatra in Rome, the diamond/perfume dame had several orders of Chasen’s chili flown to the set of the film. Yes .. you can do that apparently with Chili .. (who knew??) I can see it with Elvis' PB&Banana sammich's ... but with Chili?? Sheesh! Anyway .. I'm headed off topic here ..so I'll get back to lil Shirley. One thing is BLINDINGLY true after all these years .. The PERSON Shirley Temple had MASS talent - in several fields! She was born April 23, 1928, Shirley Jane Temple, in in Santa Monica, California .. to (urrm by all means) a nice upper class family. Shirley & family lived here, beyond the roving gates! Shirley HAD talent .. that was obvious above all else! Her mother saw a glowing talent in Shirley and encouraged her to 'go for the show' in the bizz. It wasn't long until the important people noticed her talent as well, namely and at the age of just 3, she was signed by Educational Pictures. Wasn't long after that she caught the eye of, entertainment mogul William Fox who, after seeing Educational Pictures spiraling toward bankruptcy ... signed her to Fox Films. It was here - she would show her 'shine' & capture the hearts of audiences worldwide. In realizing the potential in Shirley, a newly forged 20th Century FOX, set about in putting all spotlights on her. Overly advertised films .. and merchandise galore!! I mean GAAALLOREE!! Seeing the obvious talent there .. she was 'rented' out to Warner, Universal, & Paramount .. for various projects .. but always came home to FOX! Hash! That's among the tid bits I miss from the Studio days .. you ALWAYS had a studio to call home! Enter 1934 .. and you have a year where a 6 yr old had accomplished what some will not in one lifetime. She had just wrapped on a film centered around HER! Written for HER! The result .. a masterpiece called, "Bright Eyes" .. The film demonstrated Temple's ability to portray a multi-dimensional character and established a formula for her future roles as a lovable, parentless waif whose charm and sweetness mellow gruff older men! 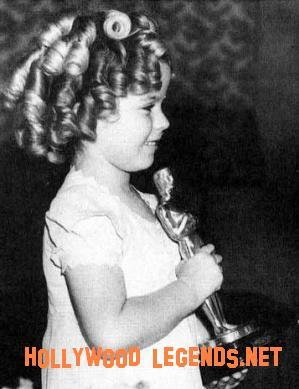 It was also 1934 that, she attained an Oscar (a miniature) but nonetheless .. AN OSCAR! 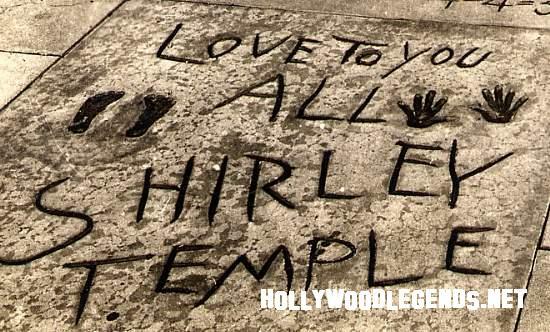 To top the year off .. she added her foot and hand prints to the forecourt at Grauman's Chinese Theatre. FOX could see the Psynami-a-coming and knew they hadda act fast to keep this golden commodety in their family so they went STRAIGHT to the TOP! Shirley's parents. (**now remember Shirley's mom is a housewife, and dad ..a banker).. didn't take much for FOX to know what to give them a whiff of .. CASH! (of da fresh mint-y smell-y kind).. and they were won over! They agreed to four films a year from their daughter (rather than the three they wished), and the child star's contract was reworked with bonuses to sweeten the deal. A succession of films came next .. boosting Temple's popularity even more! 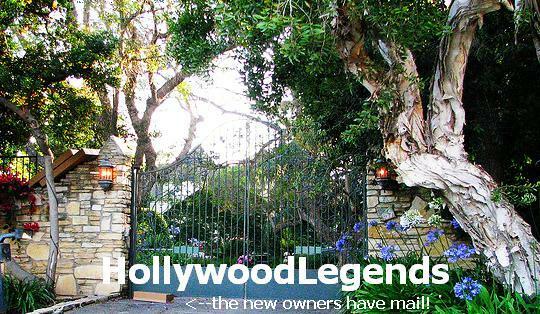 More successes, meant more demand... FOX increased budgets and production values for her films. In 1937, John Ford was hired to direct the sepia-toned Wee Willie Winkie (Temple's own favorite).